When a reality TV star meets the reality of life, will it be her downfall or her salvation? 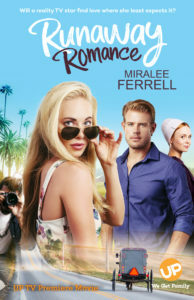 My Thoughts "Runaway Romance" was a cute story. I figured at some point, Ann's L.A. life would catch up with her and kept wondering when it was going to happen. There were twists I didn't expect which was fun for me to not have it all figured out. There were several characters that the book follows: Ann Stanway, Scott Adson, Veronica Adson, Annie Farley, Hunter Lewis, and Jimmy Snyder. It was interesting to see things from everyone's perspective. I felt Ann's frustration and confusion and the hopelessness that Annie felt when her two lives converged. I kept wondering how the movie would show a certain thought or feeling one of the characters was having. The Biblical message was sound and well placed and the growth in the characters' lives was evident. I can't wait for the next book and hope to be able to see the movie, too. 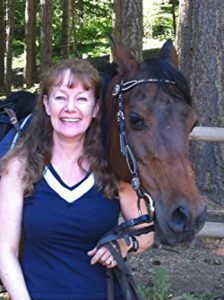 I love life, love my family, love writing Christian fiction–reading, riding my horse and puttering in my garden are all ways I relax. I often have my little 7 lb Chihuahua, Lacey, on my lap when I’m working–there’s nothing like a warm ball of love on your lap to act as a stress reliever! In the spring of 2015, I received an email from a Hollywood producer, followed by a phone call. Imagine my surprise when she asked if I’d be willing to write a book for them. They were no longer producing the Love Finds You books into movies and were working on a different project for UP TV, a possible three-movie series, and she hoped I might be able to work with them. She explained that she’d optioned Love Finds You in Sundance, Wyoming, two or three years earlier, and loved it. Of the thirty-five or so titles she’d read of the line, that was her favorite. However, UP TV didn’t want to make historical or old west movies, so she’d shelved it for now. I got a free copy of this book. All thoughts and opinions are my own and given voluntarily. No compensation was received for reviewing. In 1517, an unknown Augustinian monk, informed by his growing belief that salvation is by faith alone, published and distributed a stark criticism of papal abuses in the Catholic Church. In doing so, Martin Luther lit the spark for what would become the Protestant Reformation. 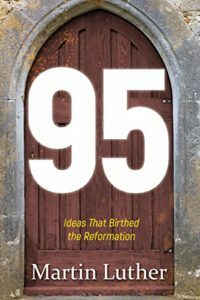 What became known as the “95 Theses” was a series of statements expressing concern with corruption within the church, primarily the selling of “indulgences” to the people as a means of releasing them from acts of penitence. For the five hundredth anniversary of Luther’s revolutionary writing, This volume combines each thesis with an excerpt from one of his later works to provide a convenient way to understand the ideas and concepts that became the seeds of the Protestant Reformation. I was intrigued with the opportunity to review this book as it would give me the chance to see what Martin Luther was all about. I liked how the book gave each of the points that Martin Luther gave and then a corresponding piece of writing by Martin Luther that would explain what that point was about. I did find it somewhat hard to read given that they constructed their sentences somewhat differently and used language we aren't accustomed to using now. Also, being unfamiliar with the Catholic church and their doctrines and practices, it made it harder to follow. 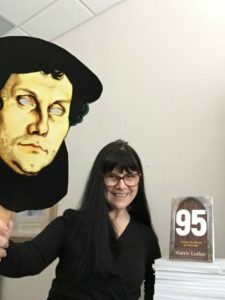 I know that Martin Luther is known for the ideas that the Bible is the sole authority for what we believe and that we are saved through faith alone, but I wasn't able to tell which of the 95 theses were the ones that corresponded to those ideas. I was surprised to realize that Martin Luther believed in purgatory. This is something I do not believe since Paul said in II Corinthians 5:8 that to be absent from the body is to be present with the Lord, so as soon as a Christian dies, they go to Heaven. Overall, it was a interesting book to read and have in the library. 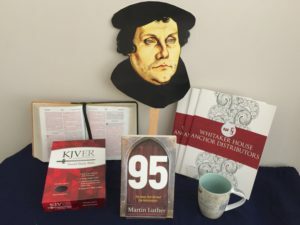 Grand Prize: 95: The Ideas That Birthed the Reformation by Martin Luther, KJVER Sword Study Bible/Personal Size Large Print-Burgundy Genuine Leather ($60 value), Whitaker House/Anchor Coloring Book. Second Place: 95: The Ideas That Birthed the Reformation by Martin Luther, Whitaker House/Anchor Coloring Book!! 21 Days of Christmas will warm your heart with stories about giving, loving, and family. These engaging tales celebrate the hope and joy that make this blessed season unique. At the end of each story you’ll find an insightful message that will help you discover anew the true meaning of this special time of year. So grab a cup of hot apple cider with a cinnamon stick, curl up in your favorite chair beside a picture window overlooking a serene spot, and savor the true meaning of Christmas through these inspirational and encouraging stories. My thoughts "21 Days of Christmas" is a compilation of 21 short stories having to do with Christmas. Some are retellings of the first Christmas with Mary and Joseph, others are contemporary, and some are historical. 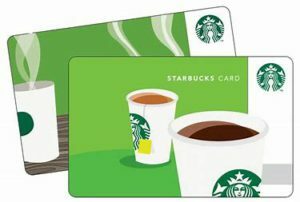 Each has a "life application" section that helps apply the message of the story. Most of the stories are only 3 double-sided pages so they do not take very long to read. It would be perfect for reading along with your personal devotions, in the bathroom, or while waiting in the car pick up lane. The book is only as big as my Kindle, so it is easy to stuff in a bag or purse. I was a little disappointed at how many of the stories seemed to follow the "not in the Christmas spirit...something happens....now in the Christmas spirit" theme. I don't really want to read just about how depressed people are. There is a list of the contributing authors and their stories in the back of the book so you can easily find the story you are looking for. All of the authors were new to me, which makes it a nice way to get to know new authors. Kathy is the editor/compiler of the Fiction Lover’s Devotional series (www.FictionDevo.com) and author of “Proofreading Secrets of Best-Selling Authors” (http://secretsofbestsellingauthors.com). 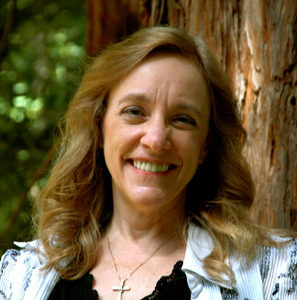 She has also written numerous articles, short stories, devotionals, play scripts, and Sunday school curriculum. She has ghostwritten ten nonfiction books and a five-book novel series. She is also a full-time freelance editor, working with aspiring, new, and experienced authors as well as publishers. Kathy speaks at writers’ conferences across the country. She is the founder and coordinator of The Christian PEN: Proofreaders and Editors Network (www.TheChristianPEN.com) and the Christian Editor Connection (www.ChristianEditor.com). 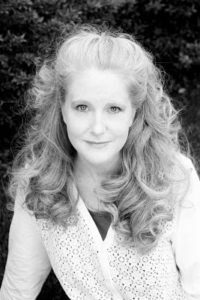 For more about Kathy, visit www.KathyIde.com. Looking for a great Christmas gift for friends and family who love fiction … or devotionals? You can give them both in one book! 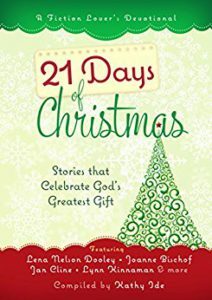 21 Days of Christmas: Stories that Celebrate God’s Greatest Gift is book two in the Fiction Lover’s Devotional series. It’s a collection of 21 fiction stories, each written by a different author—including well-known novelists such as Lena Nelson Dooley, Joanne Bischof, Jan Cline, and Lynn Kinnaman. Some stories are about the first Christmas, when Mary and Joseph brought God’s Son into the world. Others are about how we celebrate that history-changing event today. Each story is followed by a brief Life Application written by the author of that story. The first chapter starts out with an amusing tale of a modern-day couple in the front seat of a car, on Christmas Eve, traveling to see relatives for the holiday. They’re griping about the hassles of the season, and hollering at the the kids, who are playing with the foil on Mom’s Jell-O salad in the backseat. Then we break from that to a scene of Mary and Joseph entering Bethlehem, about to bring God’s Son into the world. It contrasts the modern-day wife, not wanting to go into a sleazy diner because it’s the only place open on Christmas Eve, with Mary hesitating to go into a smelly barnyard to give birth. When the modern-day couple decide to tell their children the Christmas story—complete with snow and a little drummer boy—the contrasts become both highly funny and very poignant. I wrote one of the chapters in the book. It’s about the first Christmas, from the perspective of Joseph. What he must have thought and felt when Mary was giving birth to Jesus, knowing that he had been personally given the divine responsibility to teach God’s Son about God. Based on the Old Testament teachings he’d been raised with, what did Joseph think Jesus would be like when He was born, and how did reality clash with those expectations? This book makes a great gift for family and friends, with its beautiful debossed hardback cover, full-color interior, and a ribbon page marker. With stories about the Nativity as well as tales of modern-day people celebrating that event, almost anyone would enjoy receiving a copy and reading it—even those who don’t believe in Christ as their Savior. It’s small enough to be a stocking stuffer (or tucked into the pocket of a Christmas-themed pot holder!) 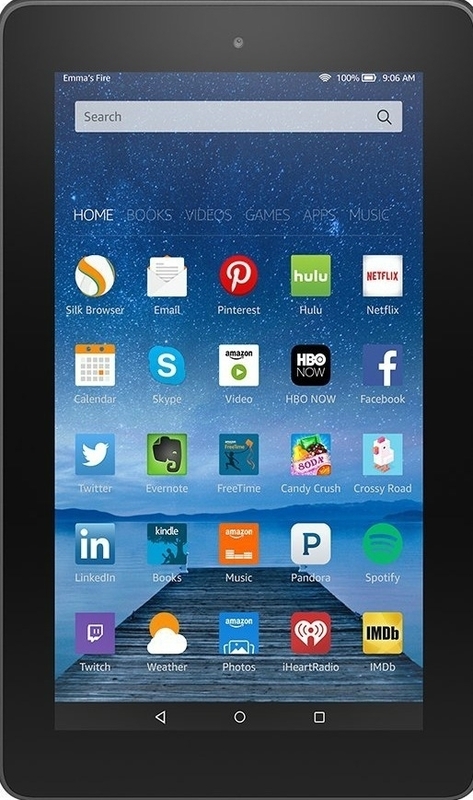 and inexpensive enough to be a practical gift for those people you’re not sure will reciprocate, or who may feel uncomfortable if they didn’t get you anything. This devotional would also be ideal to incorporate into an individual’s or a family’s advent celebration, reading one chapter a day during the three weeks leading up to Christmas. Each chapter takes only about ten minutes to read, which makes it ideal for the hectic holiday season. And since each chapter stands alone, it doesn’t matter whether you read one or two stories, half the book, or the whole thing. 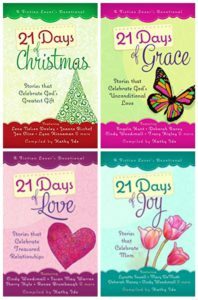 To celebrate her tour, Kathy is giving away a grand prize of a set of 21 days devotional books!! 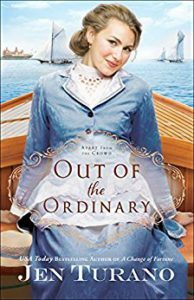 My Thoughts "Out of the Ordinary" is the 2nd book in the "Apart from the Crowd" series and while it does fill you in on the happenings of the first book in the series, I believe it would be best to read "Behind the Scenes" before reading this book. Having met Harrison Sinclair and Gertrude Cadwalader in the first book, I was thrilled to be able to read their story. I loved Harrison and his unique sense of fashion. He knew what he liked and didn't mind standing out from the fashionable set. Gertrude was also endearing and you want to see her get her happily ever after. There were mysteries and intrigues that kept you guessing as to what exactly was happening. It took me a little bit to get into the language of the book as it is written as if it truly were 1883, but then I didn't want to put it down (even staying up late and neglecting to put away my groceries for a couple of hours--yes refrigerator things, too--because I got so into the story!) I am looking forward to reading Temperance's story.